Everybody is talking about Digital Transformation, but it's difficult to actually move ahead. 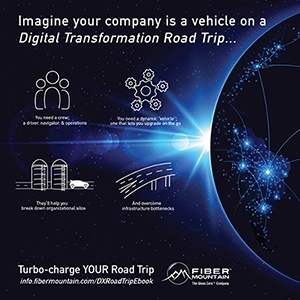 If you're having trouble finding your way through the Infrastructure Bottleneck or overcoming resistance from Organizational Silos, you need to read The Digital Transformation Road Trip. Download the infographic by clicking the image. To gain immediate access to the Ebook, enter your email below. We will also send you an email with the link for future reference.